A Grand West Coast Train Adventure, en route daily between Los Angeles and Seattle, the Coast Starlight train passes through Santa Barbara, the San Francisco Bay Area, Sacramento and Portland. Widely regarded as one of the most spectacular of all train routes, the Coast Starlight links the greatest cities on the West Coast. The scenery along the Coast Starlight route is unsurpassed. 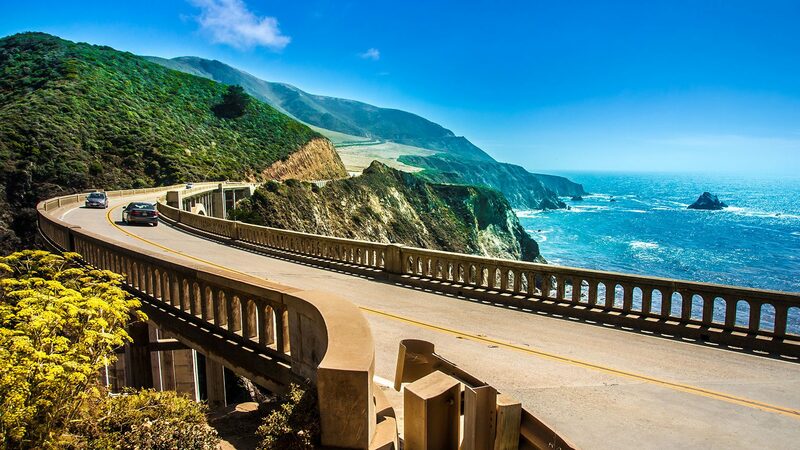 The dramatic snow-covered peaks of the Cascade Range and Mount Shasta, lush forests, fertile valleys and long stretches of Pacific Ocean shoreline provide a stunning backdrop for your journey. This legendary train features Superliner Sleeping and Dining Car accommodations and spectacular views from our renowned Sightseer Lounge Car. Coach passengers enjoy big, comfortable seats, plenty of legroom, along with Just-for-You Express Meal Service, where coach passengers can select from a limited daily menu featuring specially priced, freshly prepared lunch and dinner selections with the convenience of at-seat delivery. In Business Class, you'll enjoy a fully refundable ticket if canceled prior to departure, 25% point bonus for Amtrak Guest Rewards members, seating in a dedicated car, two bottles of water, an onboard credit good for food and beverage purchase or afternoon wine tasting, and access to the Metropolitan Lounge in Los Angeles and Portland. Break free of congested airports and freeways to get up-close-and-personal with America’s spectacular West Coast. Hug rocky coastlines, glide beside the majestic Cascade Mountains and immerse yourself in the creativity and energy of the great cities of Seattle, Portland and Los Angeles. Discover inspiration at every stop, where history, nature and adventure create memories that will linger long after your journey ends. Bring your bike, your board and your rod and reel to explore some of the best outdoor adventures in the entire U.S. 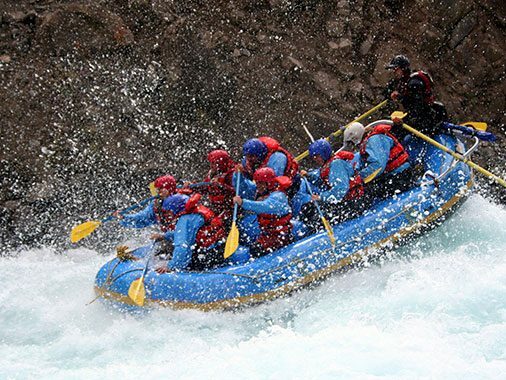 Experience world-class rafting, birding, golfing and hiking in the area between Klamath Falls, Oregon and Dunsmuir, California. 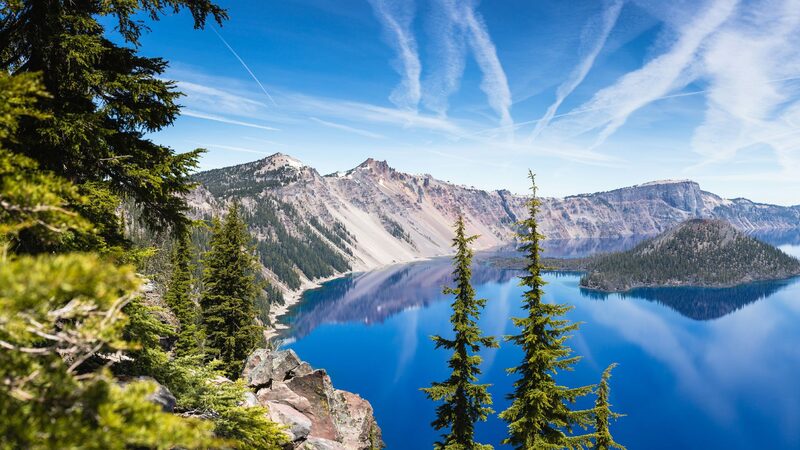 Gaze at the sapphire waters of Crater Lake and catch the thrill of traveling through the Cascades at 5,000 feet above sea level. Beaches, vineyards, castles and churches beckon in San Luis Obispo. Taste the region’s bounty at one of America’s largest farmers’ markets or enjoy the surf at Pismo and Avila beaches. Marvel at the opulence of the Hearst Castle in San Simeon or the rustic reverence of the Mission San Luis Obispo de Tolosa. 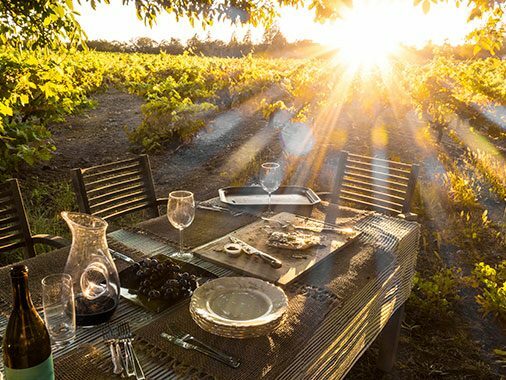 Hire a local sommelier and driver for an insightful and safe visit to some of the area’s 30 wineries. The Coast Starlight has two Trails & Rails programs on board. Juan Bautista De Anza National Historical Trail hosts a program between Santa Barbara and San Luis Obispo, California, continuing on to Oakland, California during the summer. Klondike Goldrush National Historical Park hosts a program between Seattle, Washington and Portland, Oregon.